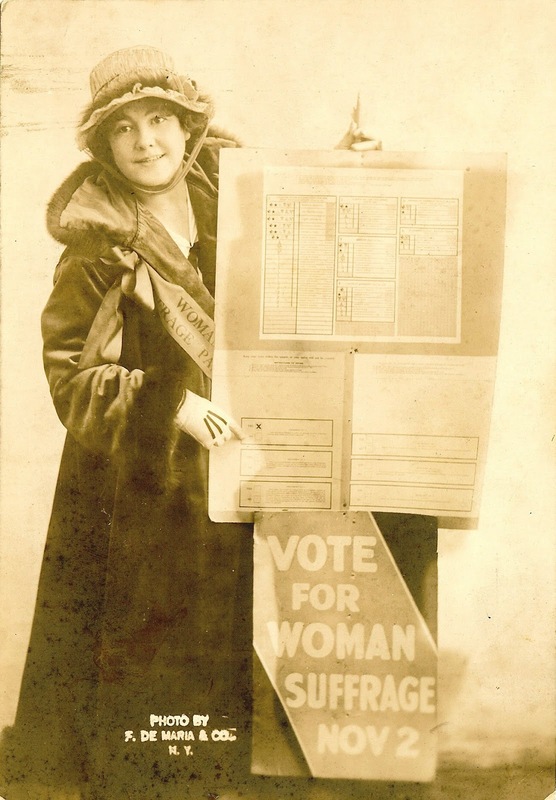 “We believe that all persons who are subject to the law, and taxed to support the government have a voice in the selection of those who are to govern and legislate for them… We therefore pray that an amendment may be proposed striking out the word ‘male’ and extending to women the right of suffrage.” — Excerpt from a petition presented to the Missouri State Legislature in 1867. It was rejected by a vote of eighty-nine to five. 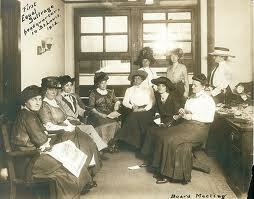 It would take over fifty more years for women in Missouri to legally exercise their right to vote. “The principle upon which this government rests is representation before taxation. 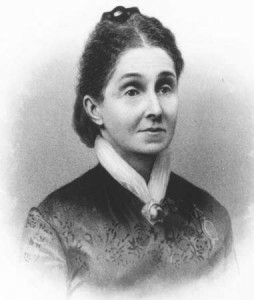 My property is denied representation and therefore can not be taxable… I refuse to become a party to this injustice… as clearly the duties of a citizen can only be exacted where rights and privileges are equally accorded.” — Virginia Minor, addressing the St. Louis Board of Assessors regarding her refusal to pay property taxes, August 26, 1879. “We did not have time to stop and think about the really important thing we did when our band led the parade down Pennsylvania Avenue. We were not right in the lead when the parade started: a number of women escorts, a number of walking officers of the National Equal Suffrage Association, with our band following, was the order when we first started. We had gone but a short distance when the crowd started closing up toward the line of the parade, and men blockaded a place in the street a short distance ahead. 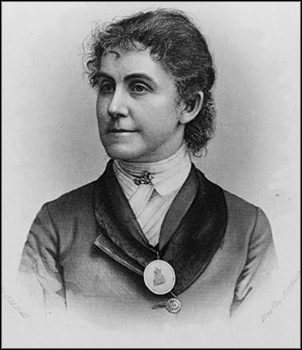 One of the suffrage officers came rushing back to us and told us to march on ahead and lead; that it would be necessary for the band to open the way proved true. 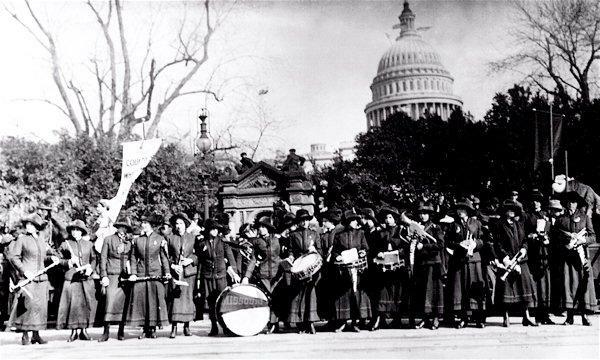 We were not molested in the least and although the march was slow on account of the crowds, no one offered to stand in our way down the avenue.” — Alma Nash, leader of the Maryville Ladies Marching Band, who led the 1913 Women’s Suffrage parade in Washington D.C.